with the purpose of efficacy through purity. iLava Touch is a purpose-formulated topical gel that combines 550 milligrams of THC and CBD oil with our evidence-based essential oil blend. Our research and development efforts were directed at creating a fast acting product that incorporates all natural ingredients with proven therapeutic benefits. Our ultimate goal in creating iLava Touch is to address the needs and concerns of Arizona’s medical marijuana patients and provide a level of efficacy that delivers consistent and significant results. Our essential oils are ethically sourced from the United States, Europe, Australia, and Morocco. The balance of active ingredients and dilution ratios in our essential oil blend were formulated by a clinical aromatherapist experienced in botanical therapy product development with an emphasis on patient safety. The 3 primary essential oils used in iLava Touch represent some of the most efficacious ingredients found in traditional therapies. A strongly aromatic shrub from Corsica, France. When dried, the brightly colored, daisy-like flowers retain their color and shape; – hence the name “Everlasting” or “Immortelle”. There are over 600 species in the Helichrysum genus occurring in temperate regions throughout the world. The genus includes annuals, herbaceous perennials and shrubs. 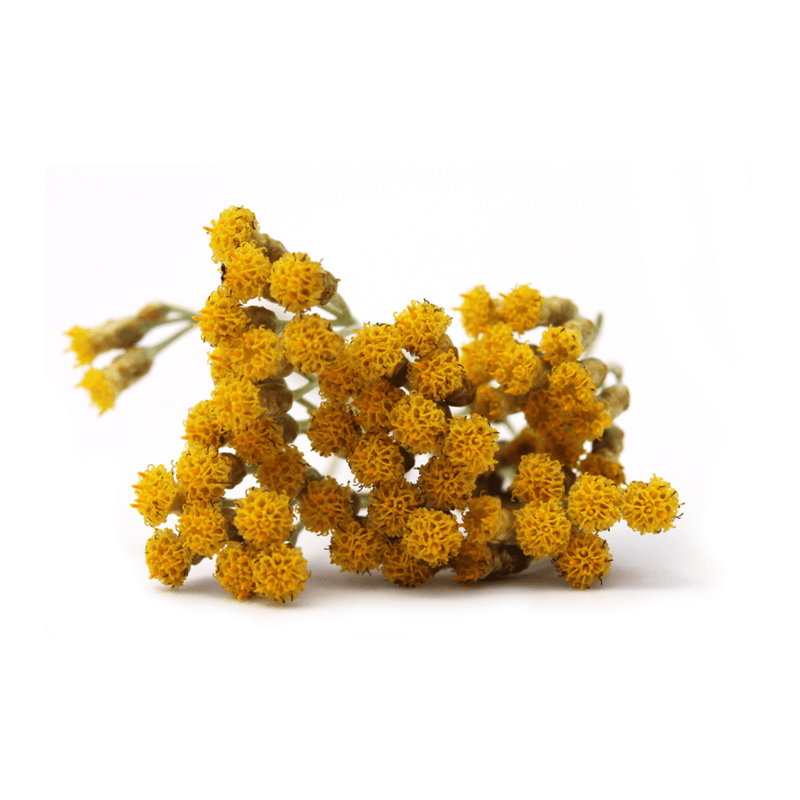 The Corsican ‘Fine’ used in iLava Touch is a pinnacle of perfect Helichrysum with a heavenly aroma. 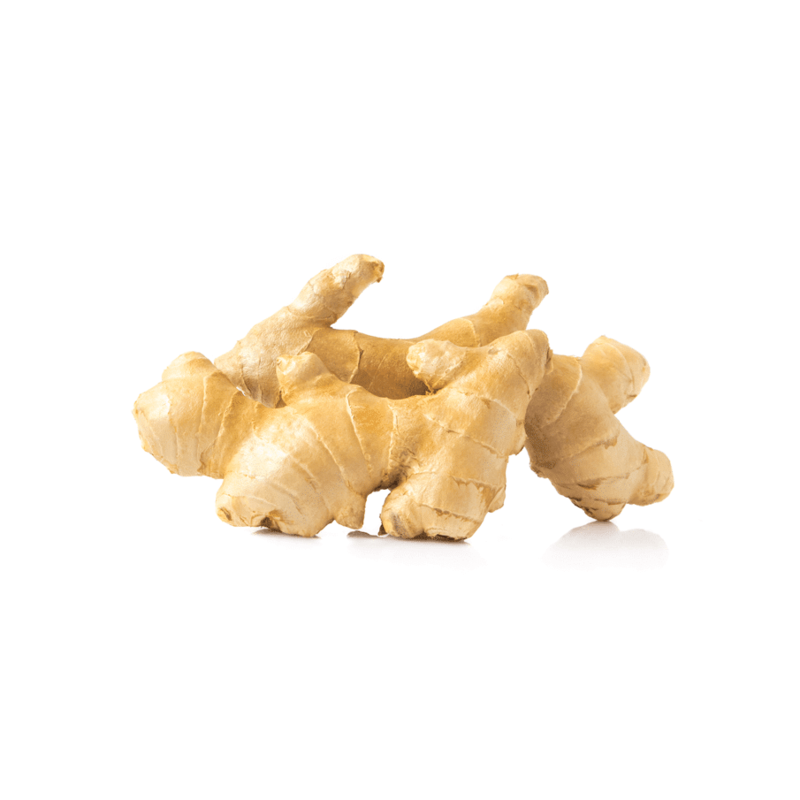 For centuries, the roots of the Mango Ginger spice have been used in tea and other concoctions as herbal remedies throughout East Asia. 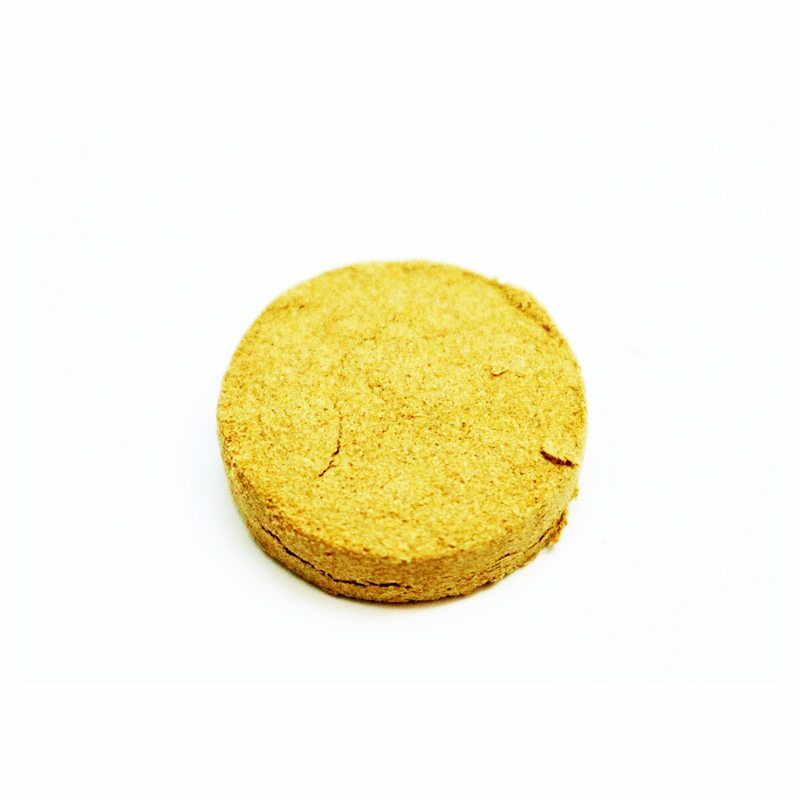 While a member of the ginger (Zingiberaceae) genus, Mango Ginger (Curcuma amada), is actually part of the turmeric species. 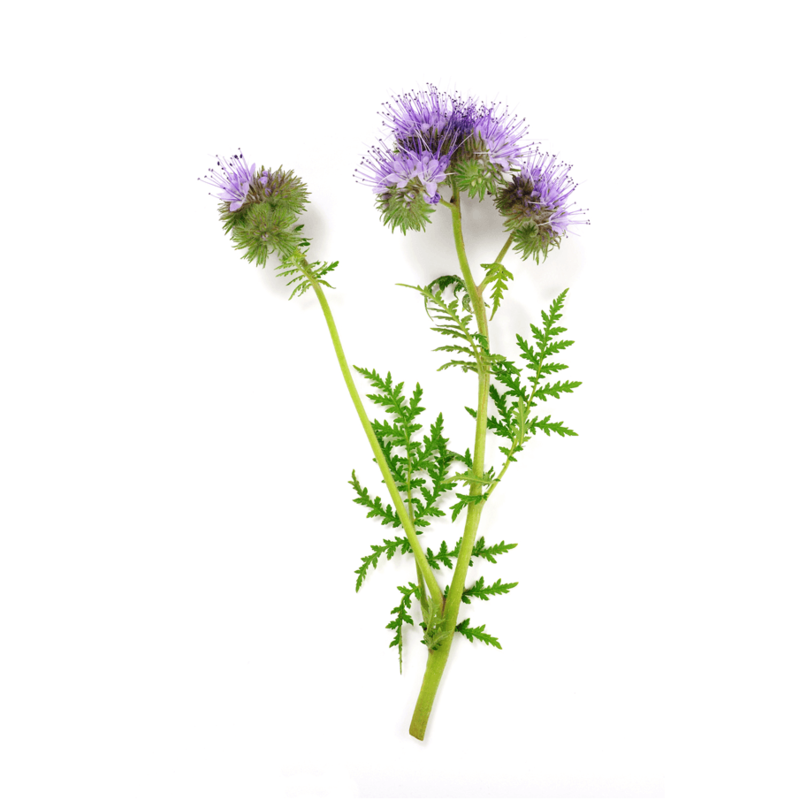 This oil is steam distilled using organic Moroccan blue tansy flowers and leaves. It’s deep blue color is due to its chamazulene content, a highly potent compound modified from matracin that turns blue during the distillation process. The below testimonials are from real patients who have used iLava Touch. 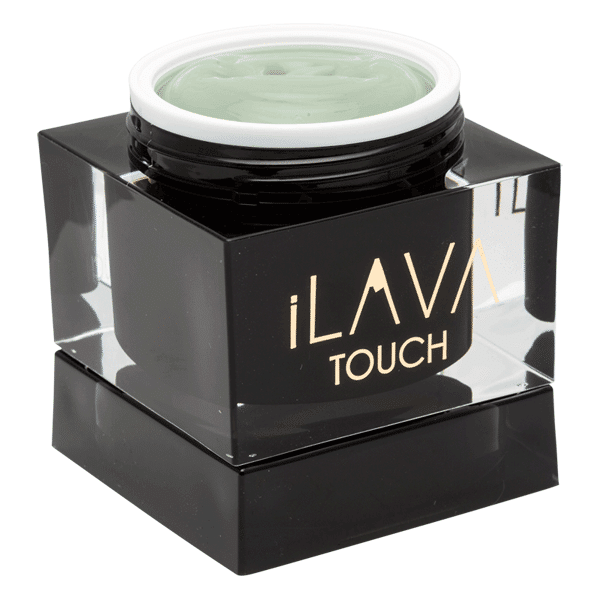 I bought my first jar of iLava Touch because I have autoimmune problems, including a condition (lichen planus) that causes my skin to break out unpredictably, especially on my face; the sores get red and inflamed as well as being painful to the touch. They take weeks or months to heal. I also have rosacea, which makes my nose and cheeks red all the time. I’m way too old to look like I still have zits, and I hoped the iLava might help soothe both problems, because it’s supposed to relieve inflammation–and it has made a noticeable difference in how red and blotchy my face looks. I apply it twice a day and it not only reduces the redness, it also helps the pain. It’s also an excellent skin cream that keeps my skin hydrated in this dry climate. I have fibromyalgia too, plus back and knee problems caused by a ruptured disk. I have been using CBD tincture, which helps a lot, but I also apply the iLava Touch when particular spots like a joint or my lower back get extra painful. It really helps relieve my unpredictable aches. I like its fresh herbal scent, and as an extra plus it comes in a jar that’s a work of art (and can be refilled over and over). iLava has been such a lifesaver in our house! A family member has muscle spasms that are really severe and he loves iLava to help take the edge off. It smells great (not weedy), works really quickly and doesn’t have any high effect, just great pain relief. Love this product. I use prescription painkillers – but surprisingly – they do not work on the arthritis in my thumbs. I got my MM card last year so that I could wean off the Rx. It’s been a slow process – because I didn’t just stop taking one and start the other. When I visited the shop a few weeks ago – the guy behind the counter talked with me about topicals – and recommended the iLava Touch. I was hesitant to spend that much money – but decided I would rather buy something more expensive that had a better chance of working than the less expensive stuff with maybe not so much quality built in. I was really not expecting such amazing results! Holy crap! This stuff is awesome! Took about 20 minutes before I noticed that the deep aching pain was gone – but it was definitely gone – and it took very little of the product to make that happen. I can see this lasting quite a while – so it was definitely worth the cost. Highly recommended by me! This is the BEST topical pain reliever I have used. It works quickly and effectively, goes on smooth and cooling, and smells great! It seems to work equally well on arthritic hands, knees, feet, neck, and lower back! All I have to say is I’m in love with iLAVA! I’m a massage therapist and I’ve used so many products throughout the years and this one is by far the best! It reminds me of the smell of the products I’ve used in the five star five diamond hotels that I’ve worked at but it’s medicated with over 550mg of THC! 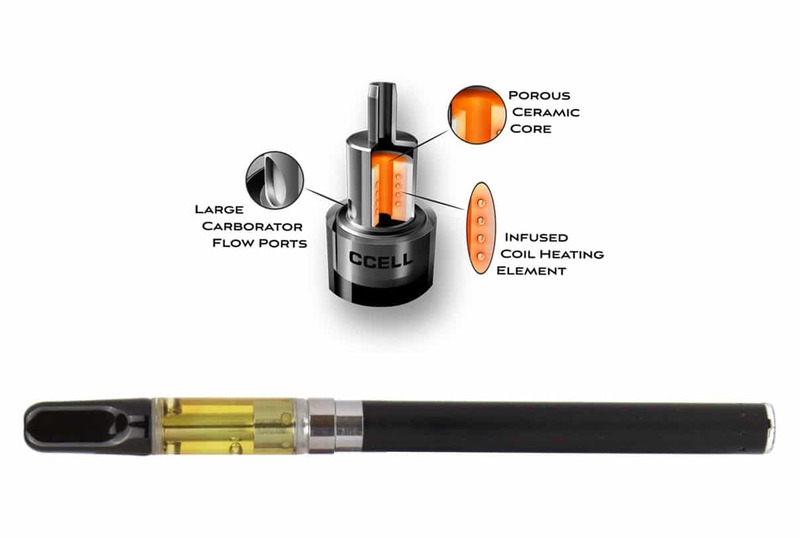 All iLava & MedLava cartridges use genuine CCELL™ atomizers. 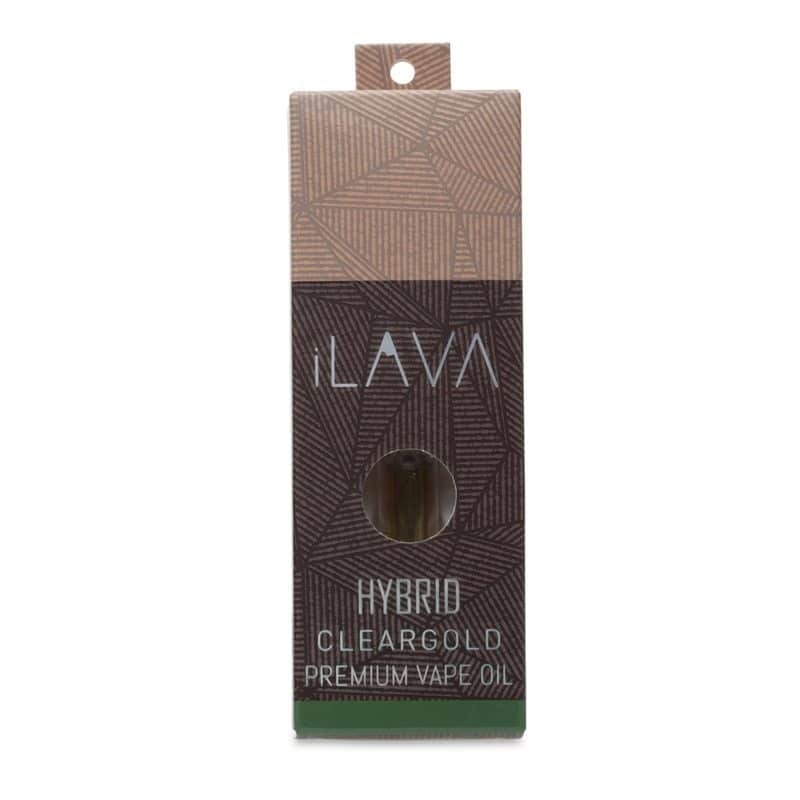 iLava ClearGold vapes are available in both 500mg and 1000mg strengths. iLava Ease disposables are available in 500mg strengths. 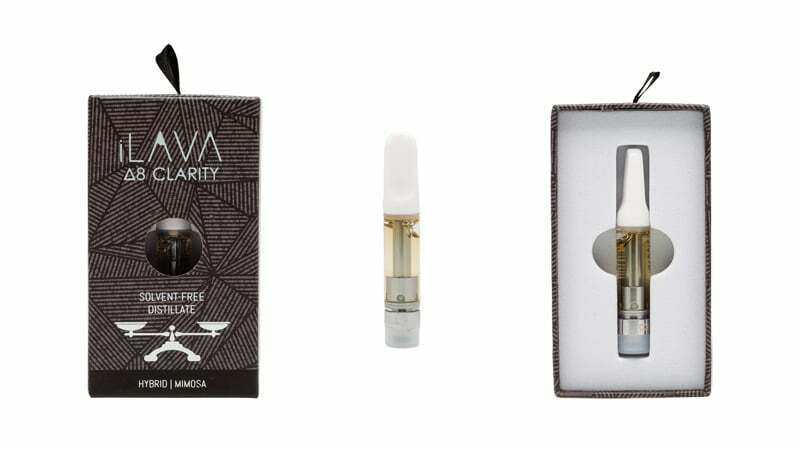 iLava Δ8 Clarity vape cartridges are available only in 1000mg strengths. 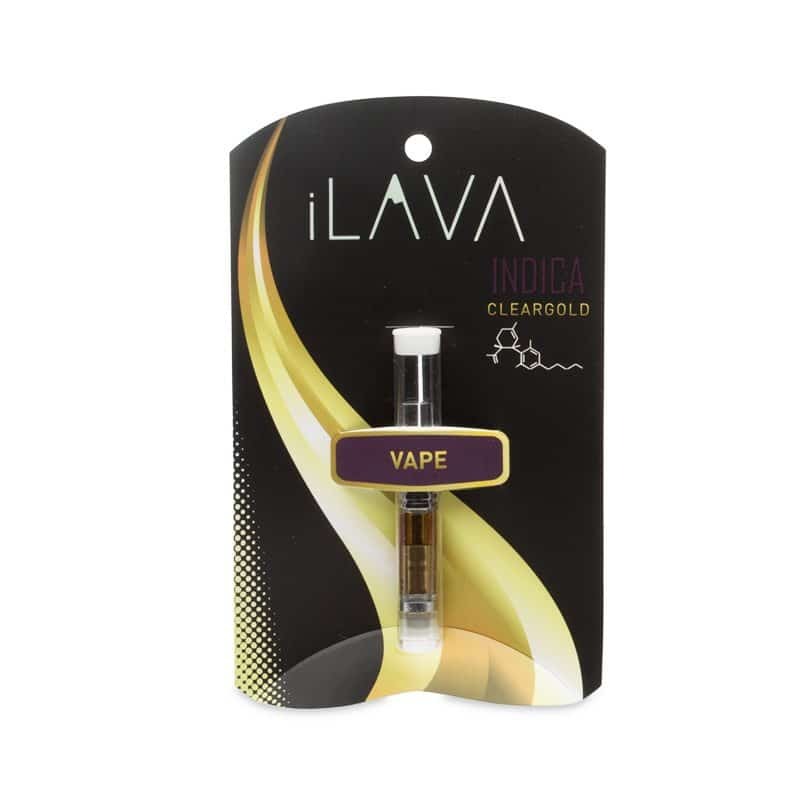 iLava cartridges should be used only with genuine CCELL™ batteries. iLava vapes are currently available only at The Downtown Dispensary and D2 Dispensary in Tucson. iLava Cleargold vape cartridges are rich in cannabinoids and terpenoids and are manufactured using best practices for clear distillation. Our cartridges contain no residual solvents, no polyethylene glycol, no propylene glycol, no MCT oil, and no vegetable glycerin. iLava Cleargold cartridges contain naturally derived terpenes and have been tested to show no glycerin derivatives. No pesticides are applied on any marijuana plants used in the production of iLava Cleargold vape cartridges. Sativa strains are known to produce an uplifting and cerebral high that is typically very energizing and stimulating. They will make you laugh uncontrollably, engage in in-depth conversations about the meaning of life, and enjoy simple things like walking through the park. Indica strains are known for providing significant pain relief and muscle relaxation coupled with heavy sedative effects — similar to general analgesics. As such, you can expect to feel the effects more heavily concentrated in your body and legs when medicating with Indica dominant strains. People often refer to this feeling as being ‘stoned,’ as opposed to the head-intense ‘high’ people get from medicating with Sativa strains. Delta 8 THC (Δ8) is a powerful cannabinoid native to the cannabis flower. It is typically found in much smaller amounts compared to Delta 9 THC (Δ9), its common psychoactive cannabinoid relative. 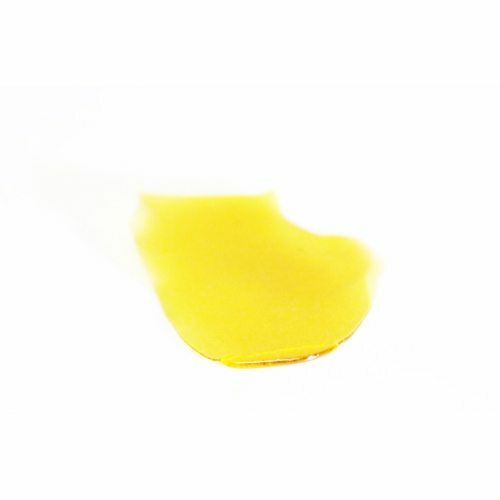 While only a few atomic bonds are different from common THC, Δ8 offers a unique, potent high that is not like traditional THCA, CBD, or other common cannabinoids. Consumers of Δ8 THC have reported experiences that include clear-headedness, soothing body sensations, and relaxation with a lower psychotropic effect than Δ9 THC. Research shows that Δ8 THC contains properties that may help reduce stress or tension, stimulate appetite, or reduce nausea. 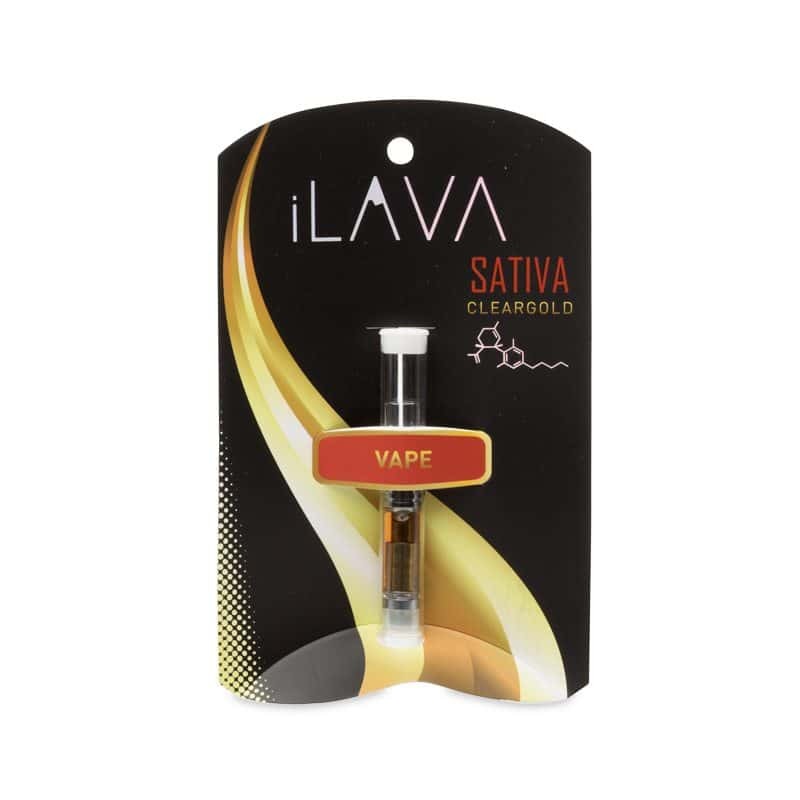 We follow a unique process to ensure that we are producing high quality clear distillate in indica, sativa, hybrid, and raw vape cartridges, which we distribute in Arizona as iLava Δ8 Clarity. If you are looking for deep physical relief without feeling out of tune with your senses or mentally bogged down, iLava Δ8 Clarity is the product for you. 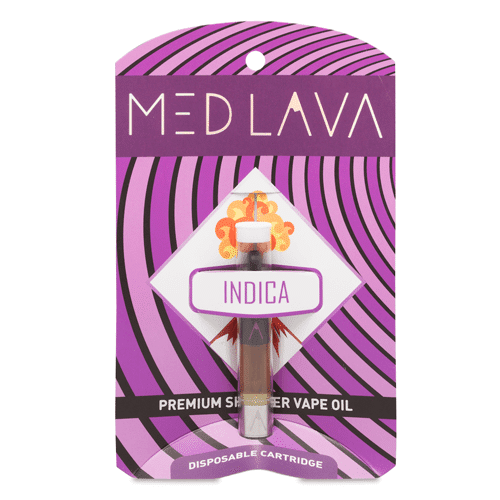 iLava produces MedLava, a specialty line of products that are processed by a skilled extraction group and also bring the flavor and terpene profiles of shatter to the convenience of a vape pen. 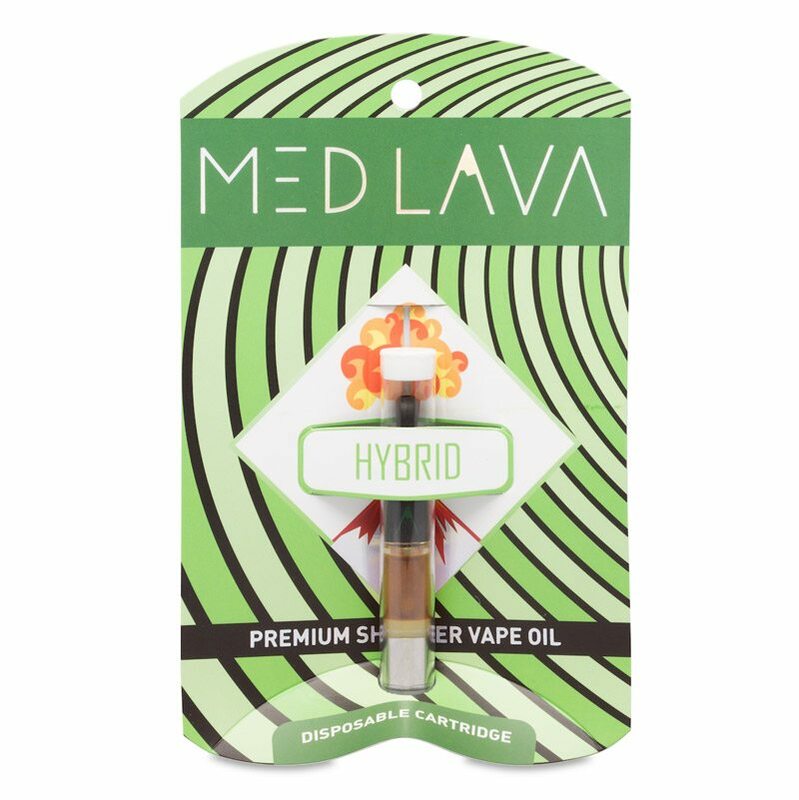 MedLava vape cartridges are manufactured using the highest quality raw materials and are combined with food grade propylene glycol. Each batch is independently tested for potency and contaminants. No pesticides are applied on any marijuana plants used in the production of MedLava extracts or vape cartridges. MedLava Sugar Wax contains an immense amount of flavors from the abundance of high quality plant material used when extracting. Wax is fast acting and is a great form of immediate relief for all your medical needs. Wax can be mixed with traditional flower, but for more efficiency it is better inhaled using a Dab kit or wax pen. 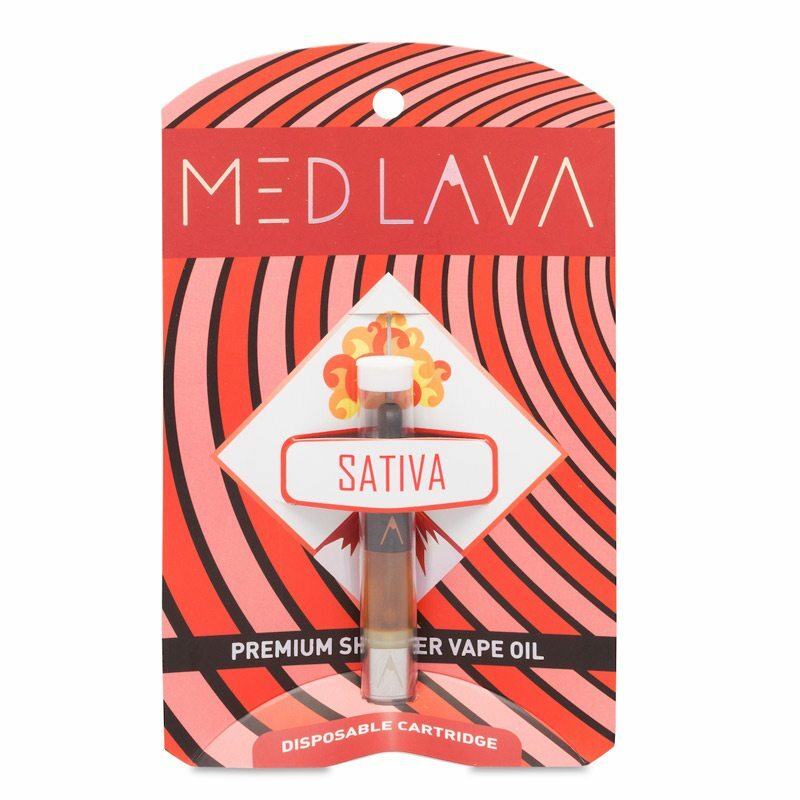 MedLava Shatter is a similar to Sugar Wax but derives its name from what happens to marijuana extract when hydrocarbon extracted resin is cooled into a glassy sheet just like the process of boiled caramel hardening into candy. Shatter goes through an additional filtration process to get rid of other naturally occurring fats and waxes. MedLava Hash Coins are made using ice water mechanical separation. This method relies on the principle that the resin glands of the cannabis plant are more dense than water, and results in Bubble Hash that we then shape into a coin. We use agitation to break the trichomes from the plant matter and then collect the highly concentrated resin . iLava products are available at several dispensaries in Arizona. Use the locator to find an iLava dispensary near you. iLava ClearGold and MedLava products are currently available only at The Downtown Dispensary & D2 Dispensary in Tucson. If you are a licensed dispensary in Arizona who would like to carry iLava products, please reach out using LeafLink. We encourage card-holding Arizona medical marijuana patients like you to sign up for our text deals so you can receive exclusive discounts on iLava & MedLava products. If you are a patient who wants to stay updated on our work or if are a buyer for a licensed Arizona dispensary, please contact us using this form. The statements made within this website have not been evaluated by the Food and Drug Administration. These statements and the products of this company are not intended to diagnose, treat, cure or prevent any disease. This site is intended only for qualifying patients and dispensary agents as defined in Arizona Administrative Code R9-17-101.